Is MasterChef returning for another season or not? Recently, the FOX TV series announced they are casting for season 10. Hosted by Gordon Ramsay, the long-running cooking show features talented home cooks battling for the title and the grand prize of $250,000.00. Judges include Aarón Sánchez and Joe Bastianich. The show is currently in its ninth season. Although FOX has not announced an official renewal for MasterChef, the series has opened casting for season 10. It’s unclear when the season will air, but it’s likely season 10 will premiere sometime next summer. See the MasterChef casting site for more info. What do you think? Do you watch MasterChef? Do you think you could win? 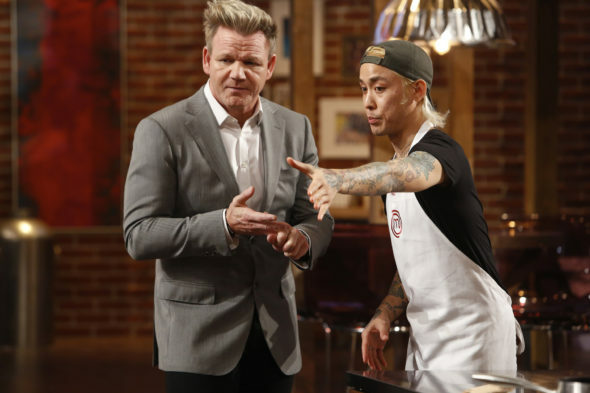 More about: FOX TV shows: canceled or renewed?, MasterChef, MasterChef: canceled or renewed?